Nvidia is about to announce its Tegra 2 3D chip for tablets and mobile phones and the recently leaked roadmap offers a glimpse of Tegra 3 chips. Tegra 2 3D in T25 format looks after tablet computers and promises 3D display support powered by Dual Cortex A9 processor that can clock to 1.2GHz. The CPU should be capable of achieving 5520 MIPS. The production starts in Q1 2010 but according to some industry sources we should see some first designs by the end of this year. The phone variant shares the same specification but has Tegra 2 3D AP25 brand. 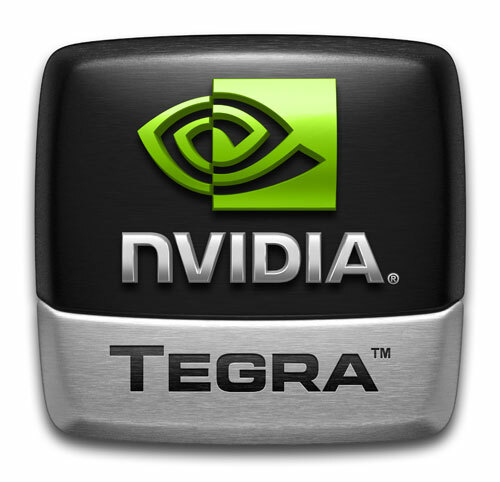 Tegra 3 T30 on the other hand looks like a quad core processor based on A9 cortex core that can work all the way to 1.5GHz and score 13800 MIPS. Nvidia promises 3 times faster graphics Blu-ray video and 1920x1200 display support. The chip supports Ultra low power CPU mode, something that is definitely necessary to put a quad core in a tablet. The plan was to sample the chip in Q4 2010. The phone version is Tegra 3 AP30 and comes in dual or quad core variants. It supports 1366x768 resolution and just like its T30 brother it is most likely a 28nm processor.